A celebration of life for Michael "Mutt" McClure age 65, of Palestine, will be conducted at First Christian Church at 10:00 a.m., Saturday, November 17, 2018 with Rev. Jordan Byrd officiating. An informal reception to follow. Michael was the owner of Boondock machine shop for many years, where he was a master of the dying art of manual machining for the oil field industry. Before that Michael was a pipe fitter, tool and die maker, welder, and deputy Marshall for Surfside Beach Texas. Michael had a knack for figuring out how things worked. He could teach himself to do almost anything and figure out the rest as he went. He would attempt anything no matter how complex and he usually succeeded. In his younger years he was an avid surfer. He loved Cars, deep sea fishing, and going on cruises with the love of his life, his wife Deborah. He loved riding motorcycles, boating, and collecting classic cars. He was a practical joker while hanging out with his family. But his favorite hobby was spending time with his true love Deborah. 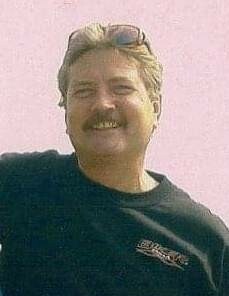 Michael tragically passed Sunday evening, November 11th, 2018 while trying to clear a road of debris to keep others safe. He was preceded in death by his parents Pat and Patricia McClure. Survivors include: the love of his life Deborah McClure. Three daughters Crystal Nemeth and husband Kristian, of Houston. Sherry Lee and husband Chase of Flo and Ashley Nix and husband Robbie of Palestine. Three GRANDchildren Savannah Chavez, Poppy Chavez, and Lyndsey Tubbs and his two dog children Harleigh and Sookie. Michael also leaves behind a beloved nephew Delbert Burris of Avery and plenty of close friends who all have hilarious stories. In lieu of flowers please make donations to CASA of Trinity Valley. 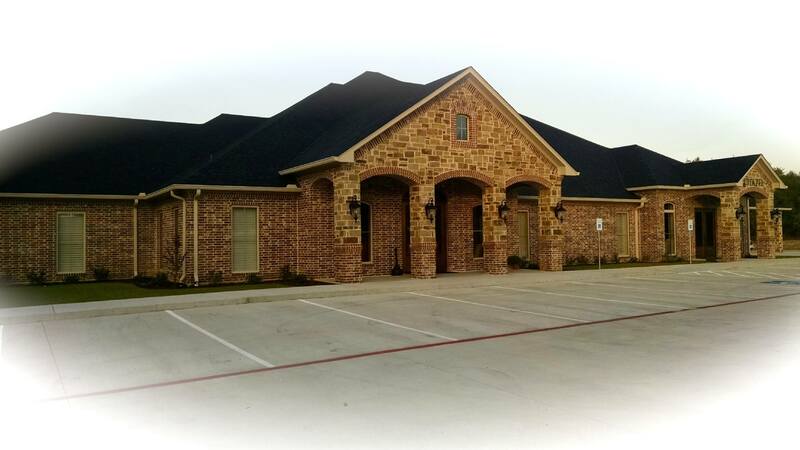 Cremation services for Michael McClure are in care of Rhone Funeral Home, 3900 S. State Highway 19-Palestine, TX 75801.